Back in January 2017 at the NAMM show in Anaheim, CA, R&M Tone Technology introduced its PowerWire family of active guitar cables. 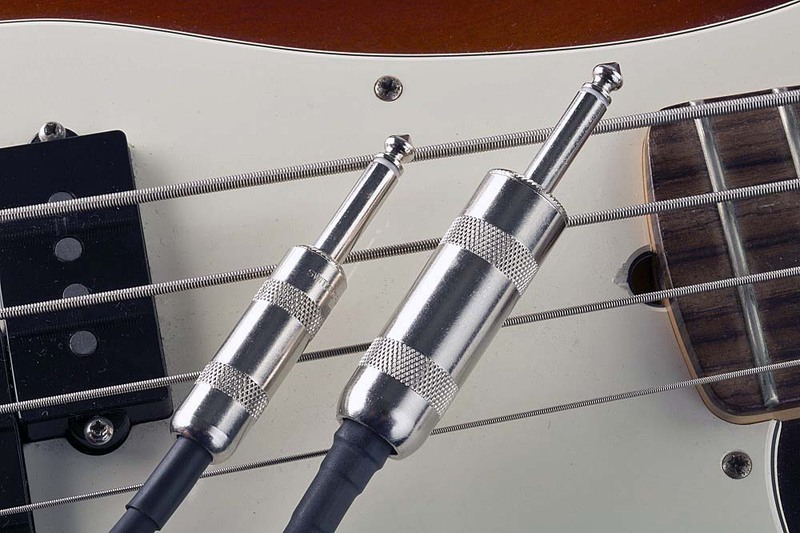 The cables integrate a low-noise preamplifier in one of its 0.25-in. phone plugs. 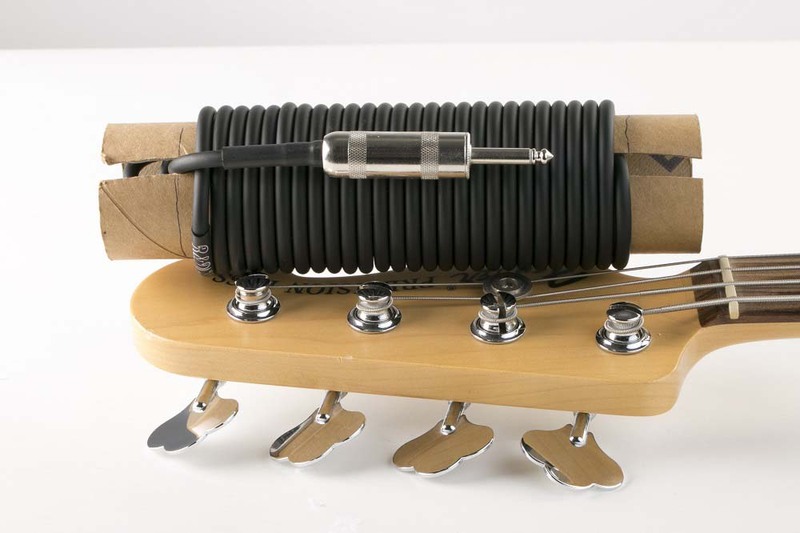 Essentially turning any guitar with passive pickups into one with active pickups, the self-contained, battery-powered pre-amp relies on circuitry that offers a bass and high-end response that, reportedly, surpasses many active pickups. This also offers the player greater sensitivity and response to his or her individual playing techniques. Circuitry is all-analog and maintains reliable signal quality over cable lengths up to 100 feet. It delivers a clean, flat boost from 20 Hz to 20 KHz with a flatness of 0.5 dB across the specified frequency-response spectrum. Clean Boost CB6 offers clean boost with 6 dB gain and wide spectrum, and is a highly effective universal cable for vintage, standard and single-coil pickup electric guitars. Clean Boost CB0 offers clean boost with 0 dB gain and wide spectrum, and is best matched with high-output pickups, acoustic electrics and steel guitars. Super Sizzle (SS) features a sub-harmonic bass boost with longer sustain to give electric and bass guitars a richer, fuller spectrum of sound with a subtle sub-harmonic in the lower frequencies. 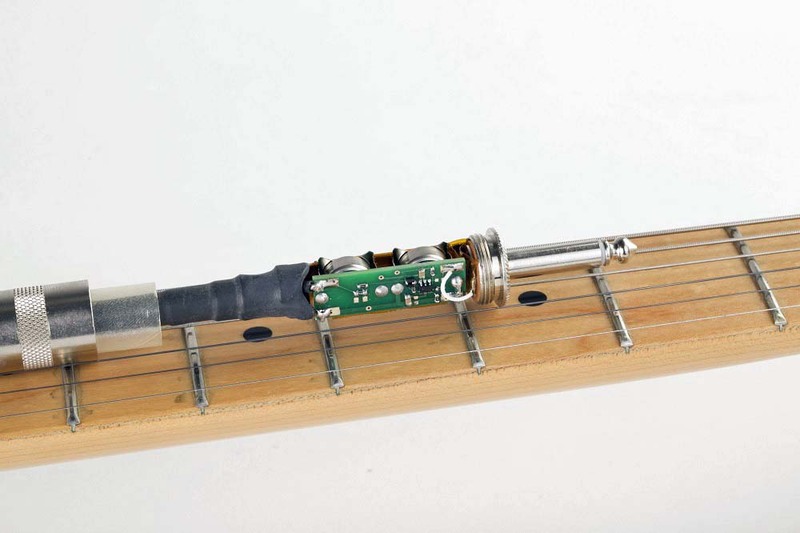 The guitar’s volume control can be used to adjust the effect. Dynamic Distortion TS09 offers a classic distortion effect with wide spectrum. 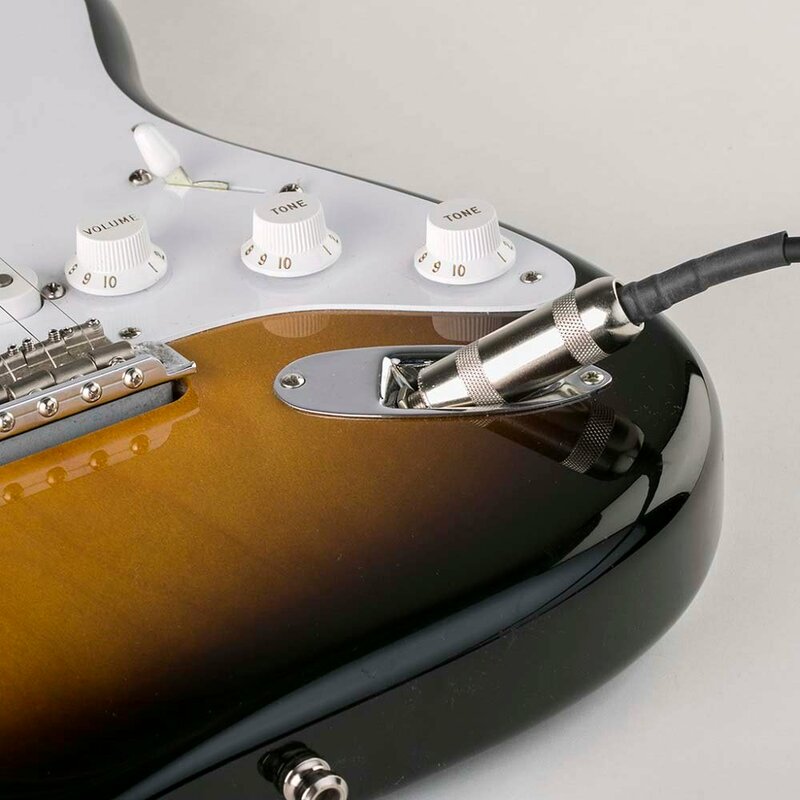 The guitar’s volume control can be used to adjust the effect. Overall, this is a great concept, particularly for three types of players and any combination thereof. First is the player who uses a wide range of external effects processors, pedals, etc. These external devices are notorious for diminishing much of the instruments natural sonic qualities. Second, there are the players who, for whatever reason, need to be at greater distances from their amplifiers or other input device. Stated earlier, long cables runs are equally notable for signal degradation and noise. Third, and not any less formidable, the purist player who loves going straight, unimpeded into an amp and deriving his or her individual timbre by manipulating the instrument’s controls.